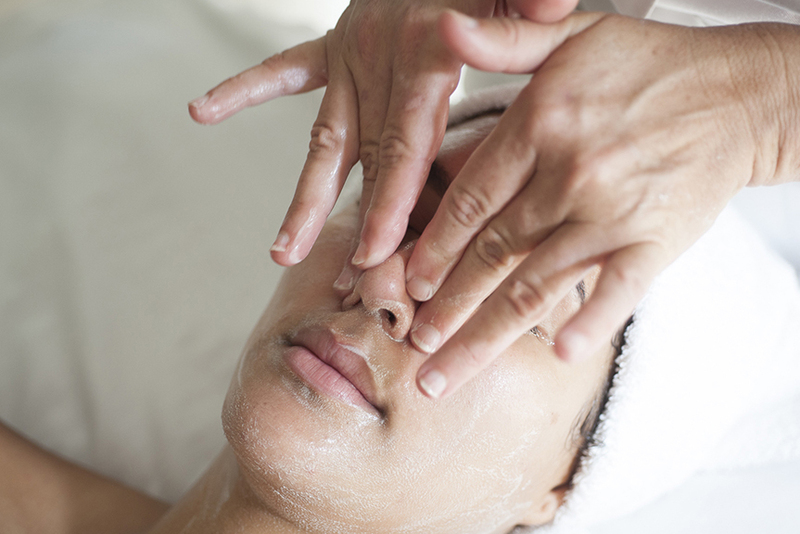 Beginning with an exfoliating cleanse, your esthetician will then perform a lymphatic drainage/lifting massage to reduce toxic build-up followed by application of a vitamin-infused mask to help energize cells. Next, we will use our microcurrent Remodeling Face Machine, utilizing state-of-the-art bio-electrotherapy to deeply hydrate, lift and re-sculpt the face. You will immediately see a dramatic lift and reduction in the appearance of fine lines and wrinkles.